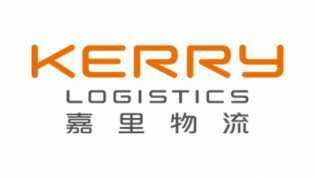 CHINA - 5 April 2019 - Kerry Logistics Network Limited ('Kerry Logistics'; Stock Code 0636.HK) announced the signing of a memorandum of understanding between its subsidiary, KLN (Singapore) Pte Ltd, and Laos's Sitthi Logistics for the establishment of a joint venture to develop a dry port in the Vientiane Logistics Park in Laos. The signing ceremony was held today and attended by the Deputy Prime Minister of Laos, Sonexay Siphandone, as the guest of honour. 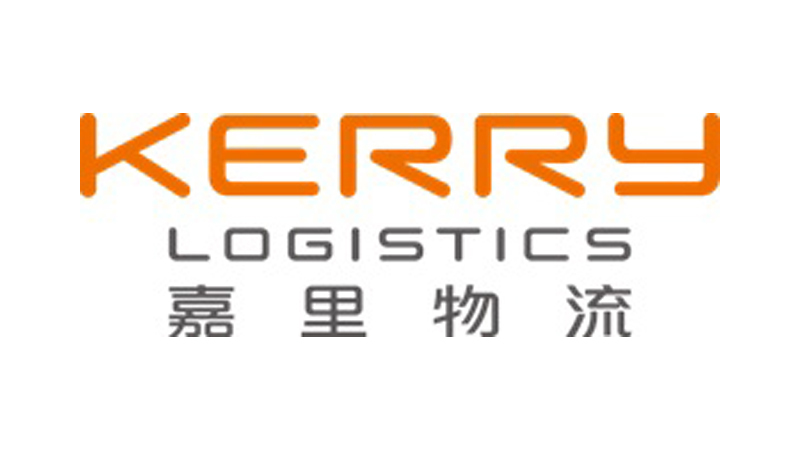 The move is part of Kerry Logistics' development strategy to seek accelerated growth in ASEAN by developing an integrated Greater Mekong Region platform covering Thailand, Cambodia, Myanmar and Laos.